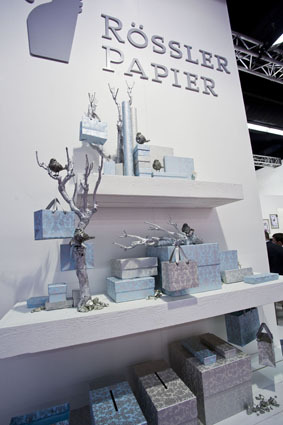 The prestigious and well-known German company Rössler Papier of Düren presented, at Paperworld in Frankfurt, a new and exclusive line of paper products created ? 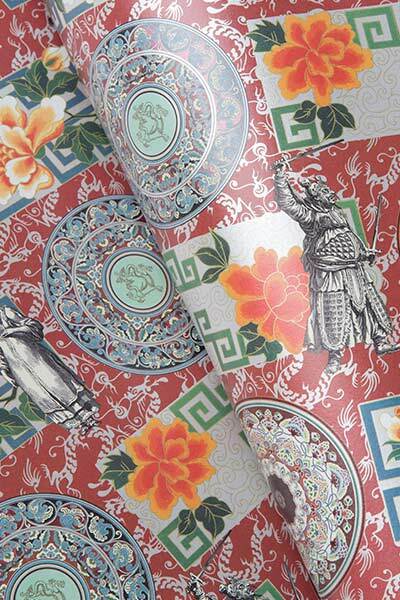 ?with our selection of decorative papers. 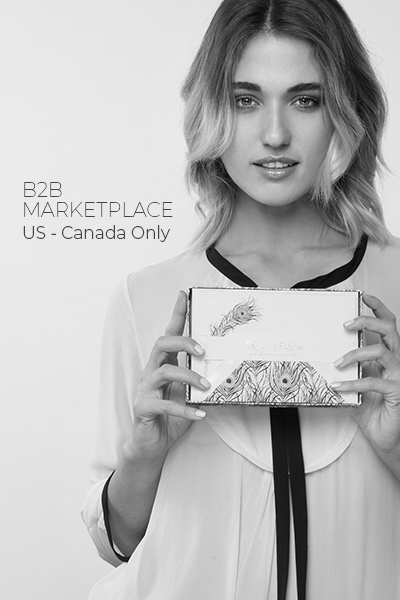 Rossi 1931 is proud of this important collaboration.